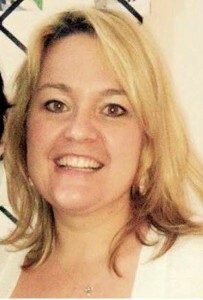 Kirsten Jones joined the second YMI class in 2007. She came to YMI with seven years of youth ministry experience and an undergraduate degree in religious studies. What could YMI possibly teach her? She had the education and the pedigree to teach some of the classes. Well, great learners are just that. They are great learners regardless the amount of experience or education. Kirsten is a great learner, one might even say a life-long learner. With another seven years of experience at the same church who enrolled her in YMI, Kirsten has seen the youth ministry cycle a few times. She began with 20-25 youth attending her Wednesday night youth group. Now, she has 40-50 youth crowding into her space, a 100% increase. She still fosters the friendships created in YMI, traveling and meeting regularly with some of her colleagues she met through the two-year program.